Eastern Boarder Natick: Happy New Year! 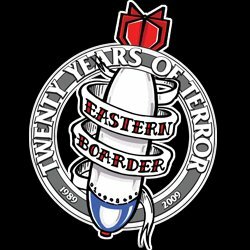 Happy New year and good luck from all of us at Eastern Boarder! Beaters, Beers, and Methods, Ted Lavoie Cover!